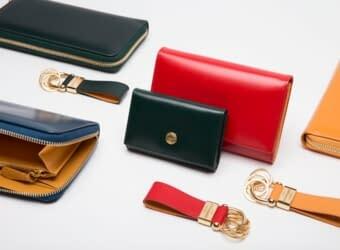 Robert Ettinger is the current Chairman and CEO of Ettinger, the British luxury leather goods brand. Brought up in London, Vienna and France, Robert quickly developed his father’s gift for languages and curiosity towards new cultures. 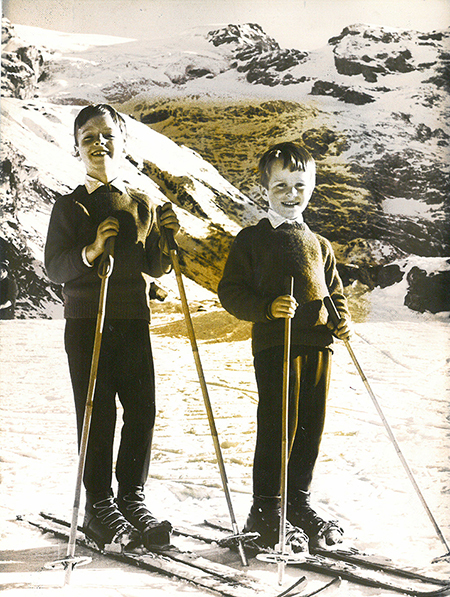 With his younger brother, Paul, he displayed evident sportsmanlike abilities and particularly enjoyed Alpine skiing. Keen to discover the world for himself, Robert went off into business apprenticeships abroad from an early age. First in Germany, learning all aspects of the marble gifting industry, then in Canada, where he spent several years working in luxury jewellery retail with Mappins. Robert returned to the UK and entered himself for the British Ski Instructors exam to become a qualified “British Ski Instructor”. Over the next 20 years Robert led ski tours all over the world for the Ski Club of Great Britain and has taught and guided skiers of all ages. Robert has been a member of the Council of the Ski Club of Great Britain and Chairman of their ‘Home Committee’. 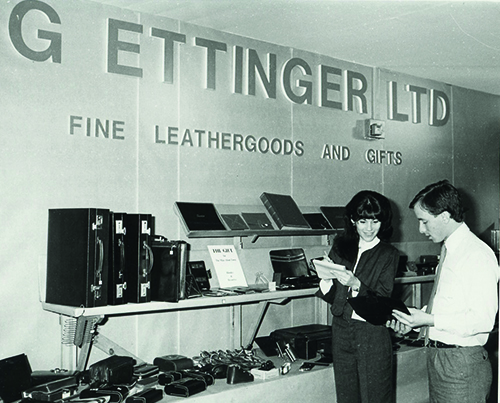 In 1980, Robert entered the family business and in 1995 took over the reins from his father, Gerry Ettinger, when he became the Managing Director of Ettinger, London. 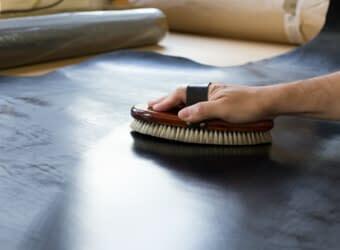 When the company was granted a Royal Warrant to HRH The Prince of Wales in 1996, Robert set-off to build Ettinger as an internationally recognised brand whilst maintaining its crucially important UK design and manufacturing base. 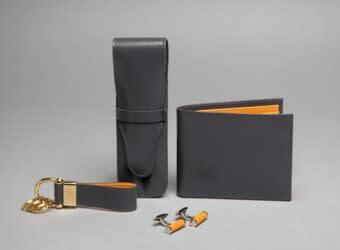 Robert has always ensured Ettinger leather goods remain top quality products, on a par with all the big international luxury brands, ensuring the company’s reputation abroad kept growing. Keen to play a role in supporting British manufacturing and craftsmanship Robert has taken on a number of leading positions within his industry. 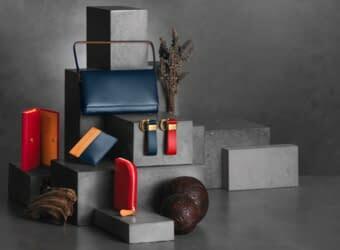 He was Chairman of the British Luggage & Leathergoods Association from 1999-2001 then helped Walpole to become the leading British luxury association that it now is. He particularly enjoys working with young people and talented craftspeople, providing them with direct mentoring through the Prince’s Trust, QEST (Queen Elizabeth Scholarship Trust) and Walpole Crafted to ensure they develop the right business skills to support their talent. 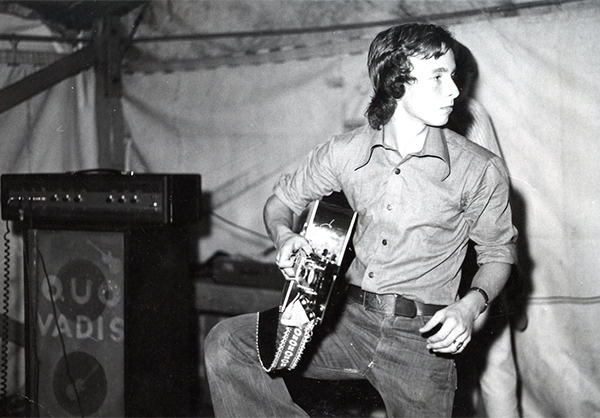 Robert’s hobbies are snow skiing, long distance cycling (particularly overseas and in Japan, Oman, Uruguay, India and Greece to date), daily early morning swims, playing the guitar and yoga. 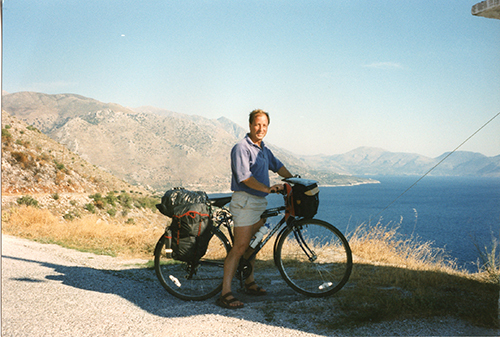 Robert loves to travel and continues to explore new countries and destinations every year. Robert believes strongly in the importance of balancing business and leisure time and is proud to employ a mix of young and older people, many of whom have stayed with the company most of their working lives. He is married and lives in Kent.